You can now (virtually) participate in Sensei McConnell’s Iaito classes. View over 300 archived classes and the new class added every week. Subscribe for six months for $50. 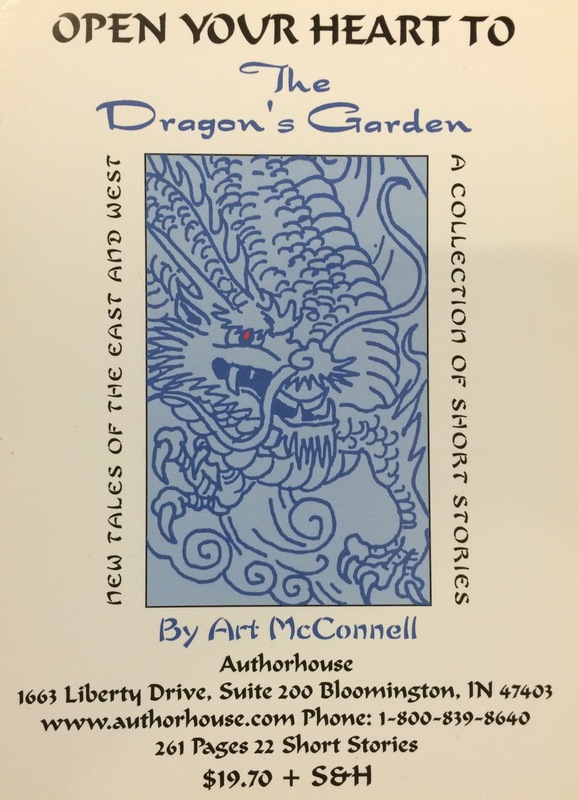 We were honored to have Sensei Art McConnell chosen to be featured in this compilation of veteran martial artists for the 21st century. Sensei Art McConnell kicking, then a 19 year old purple belt in the USAF, Nashville Tenn. with Ernie Closson. September 1964. Sensei Art will personally autograph your copy. 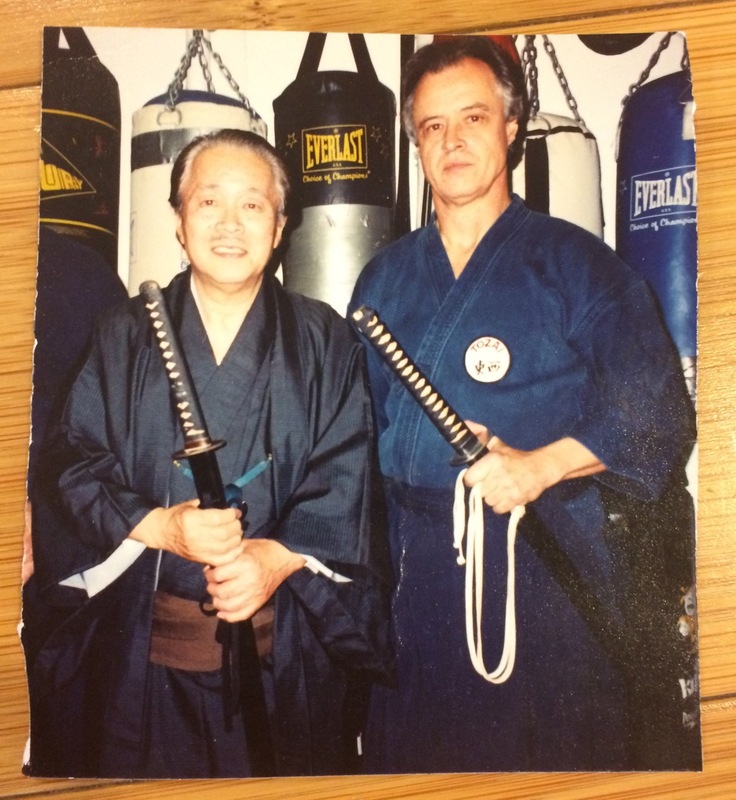 An image of Sensei Art McConnell and Sensei Otani. This picture was taken when Sensei Art received his 5th Degree Black Belt Certificate. You can order Sensei Arts book from this website.